As with any new, non-trivial, upgrade, we spend a lot of time performing test installs on our test bench. (Yes, sometimes the test bench is production… but we do try to avoid testing in production… usually). 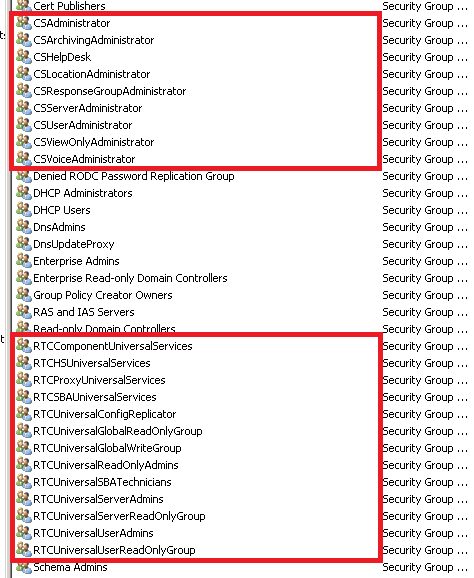 There are times were we need to clean Lync from the Active Directory. Normally, we would restore the domain controller from ice, but there are occasions where restoring / rebuilding the test domain is not practical. 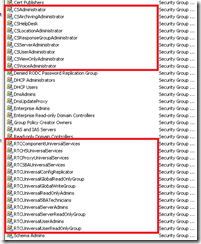 This document covers the steps for “cleaning” your Active Directory of Lync “stuff” in order to allow for a brand new install. 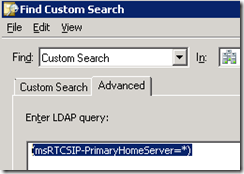 This step removes the original Lync permissions from the active director. From the Properties windows, select the Security tab. NOTE: This may not exist in all scenarios. I.E. CSAdministrator, CSHelpDesk, RTCComponentUniversalServices, Etc. 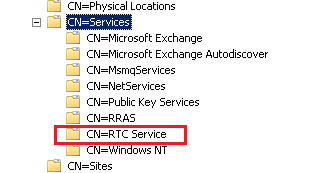 This steps resets Lync attributes for any domain users and contacts. 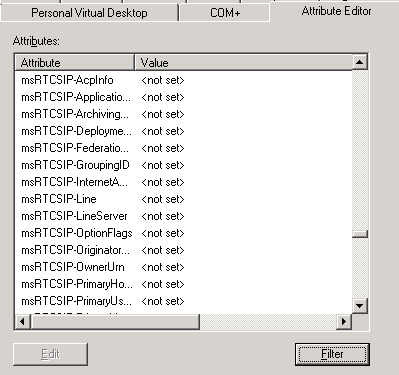 · The scripts and methods are current as of Lync 2013 (March 2013). Review your particular implementation to determine if more or less attributes needs to be cleaned. · If you have integrated with Exchange Unified Messaging (UM), you will have two contacts specifically setup for the Unified Messaging. Consider deleting these contacts as they will most likely be recreated during the next Lync server installation and setup. Refresh the wizard. The green checkbox should now be displayed on Step 3. Continue the wizard as normal. This entry was posted in Solutions on April 15, 2013 by ArmgaSys. HostLocalActivateTask execution failed on an unrecoverable error. Either way, the error is a PIA as the server has services installed which are causing the wizard all sorts of grief. The solution is to delete the services which already exist on the server. 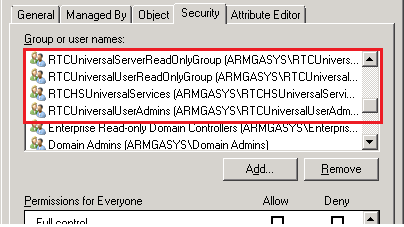 This entry was posted in Lync on April 7, 2013 by ArmgaSys. Prepare Forest Active Directory settings execution failed on an unrecoverable error. ForestPrepareTask execution failed on an unrecoverable error. This occurs during migration of Lync from an earlier version to Lync 2013. 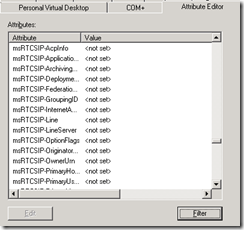 The Lync wizard requires any existing RTC* and CS* Security Groups be within the Users OU in Active Directory. Many larger organizations tend to organize such groups into custom OUs. 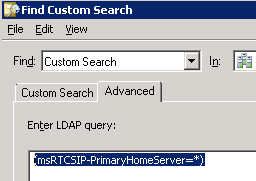 This breaks the Lync 2013 Prepare Active Directory for Lync Server wizard. This entry was posted in Lync on April 6, 2013 by ArmgaSys.